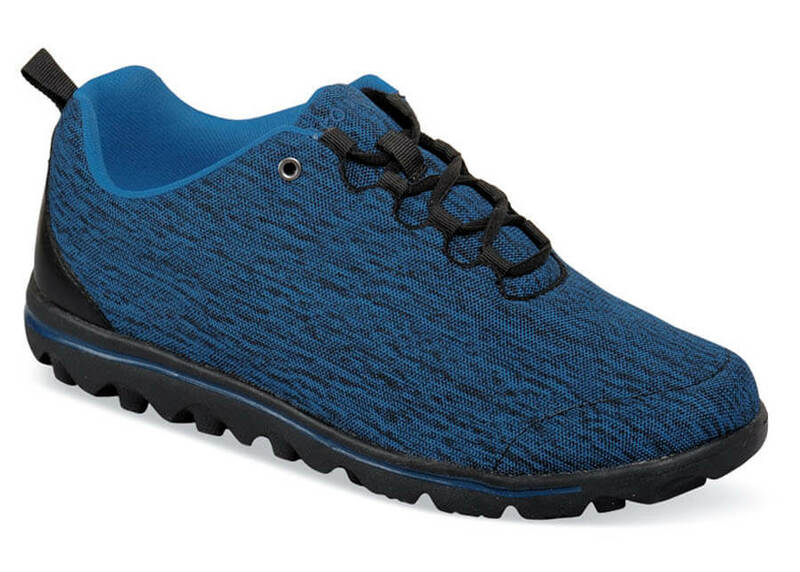 Stretchable two-tone mesh uppers and featherweight soles make the black/navy heather “TravelActiv” sporty tie shoes from Propét shoes to live in. 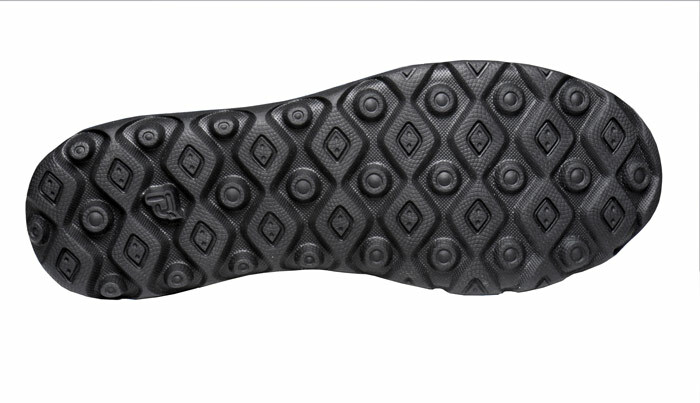 The removable EVA insoles are well cushioned, and the flexible TravelTek outsoles are specially formulated for traction and durability. Limited stock in women’s sizes in 2E and 4E widths in sizes indicated.